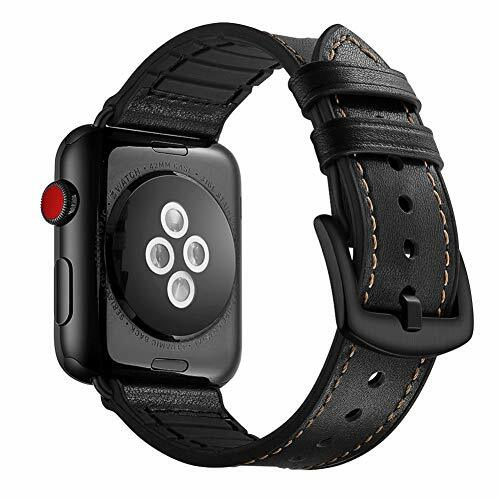 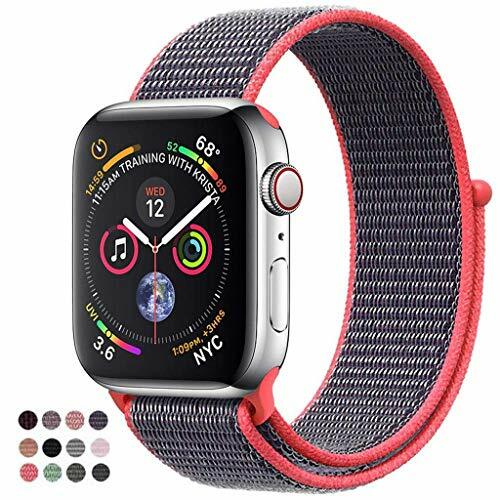 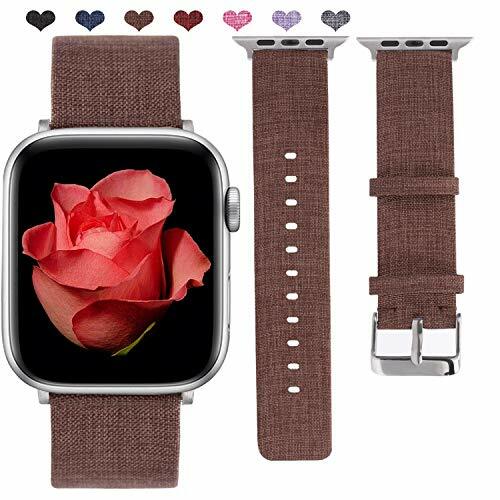 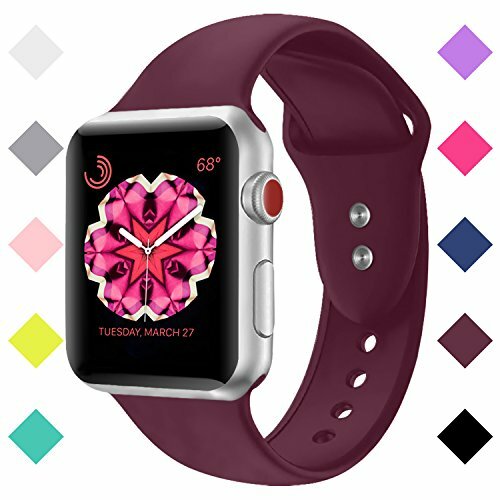 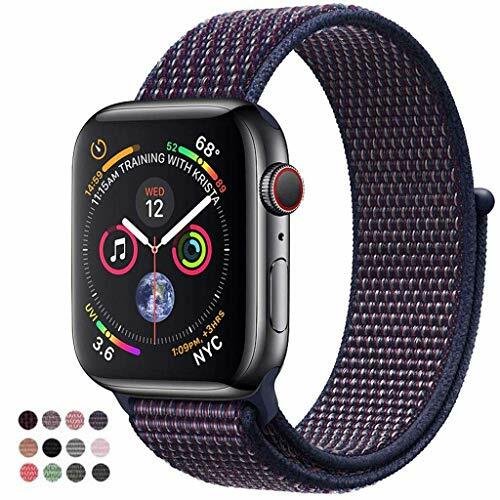 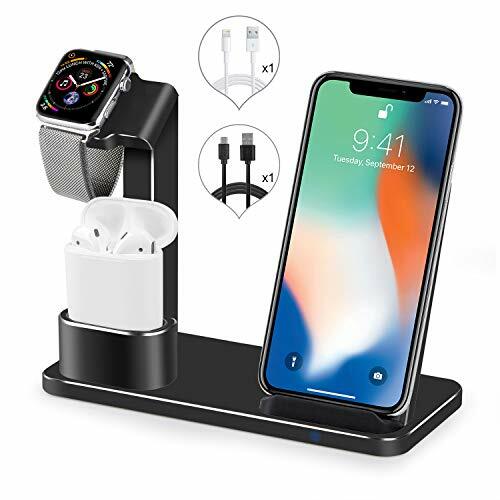 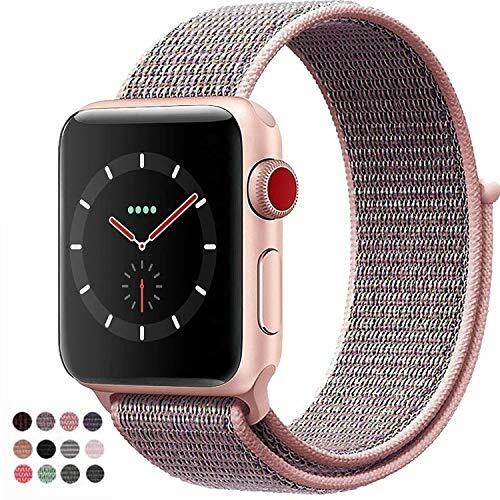 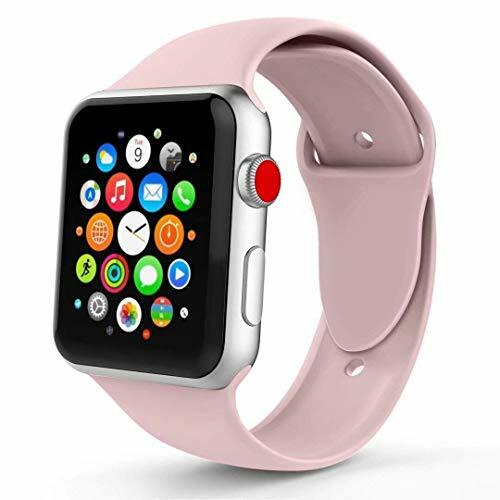 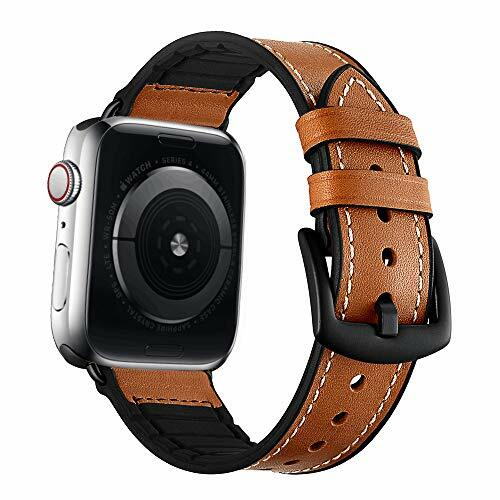 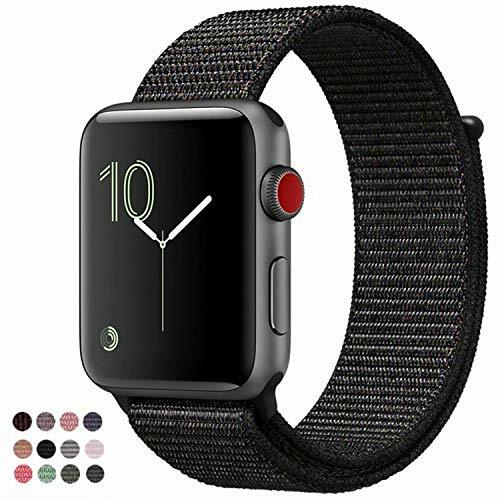 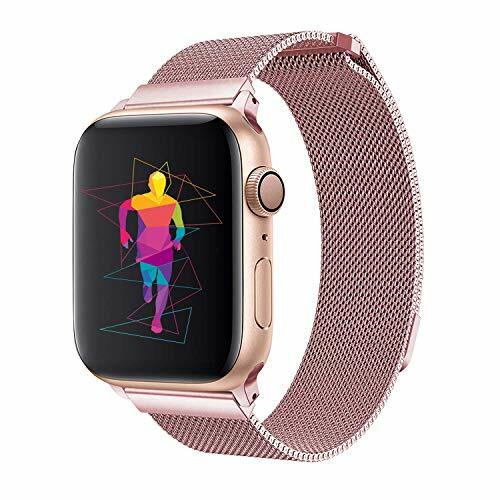 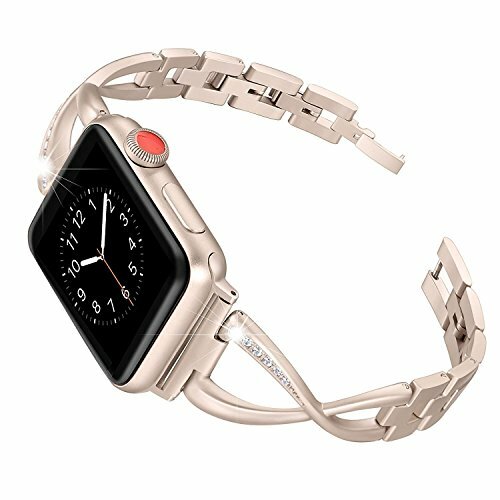 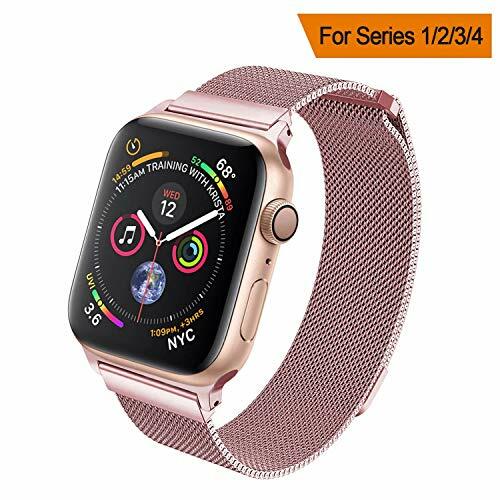 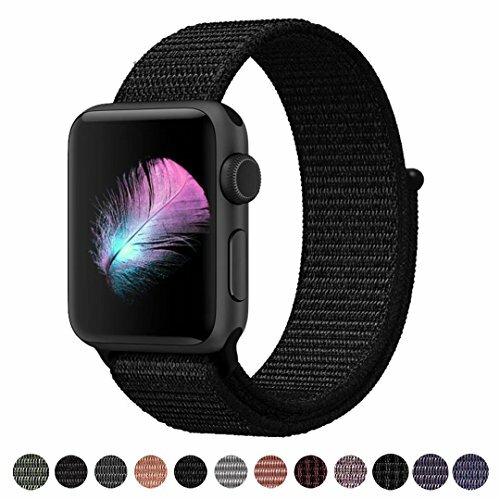 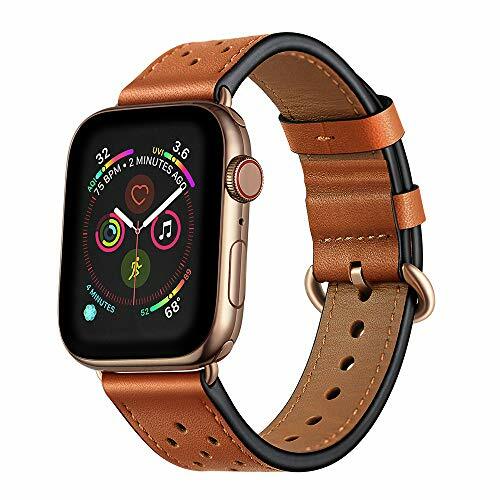 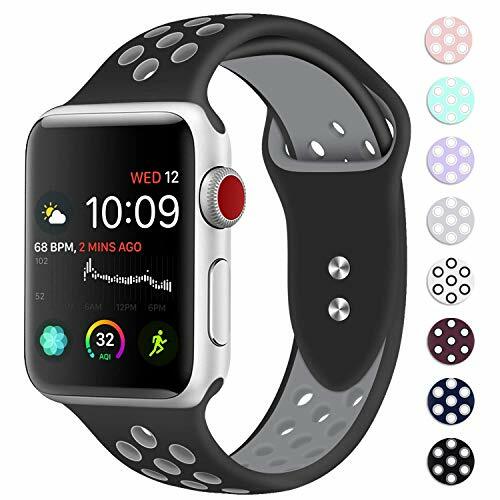 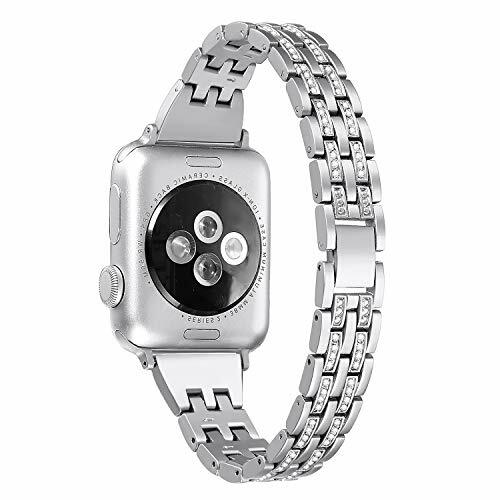 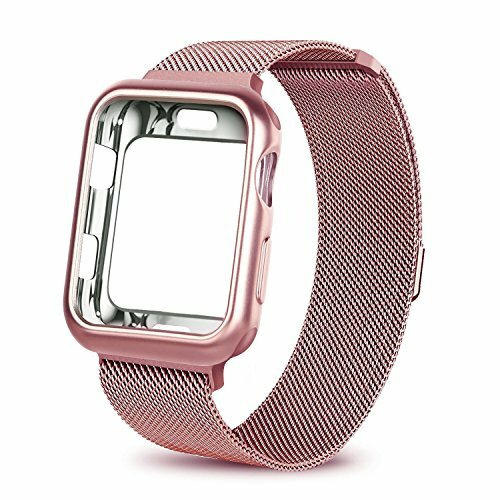 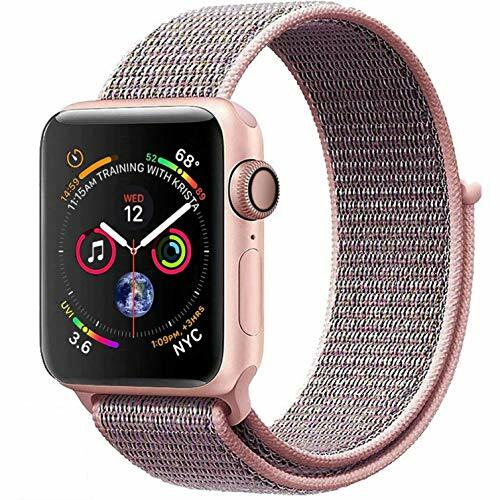 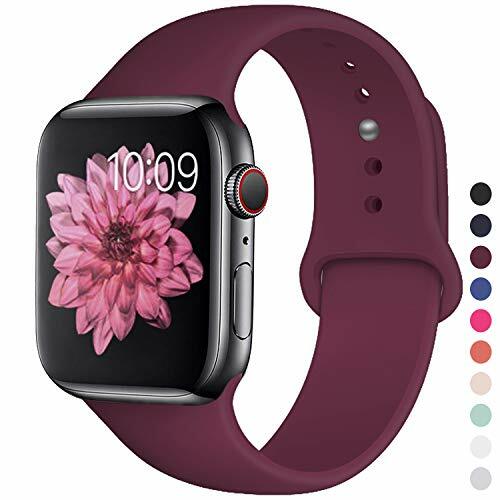 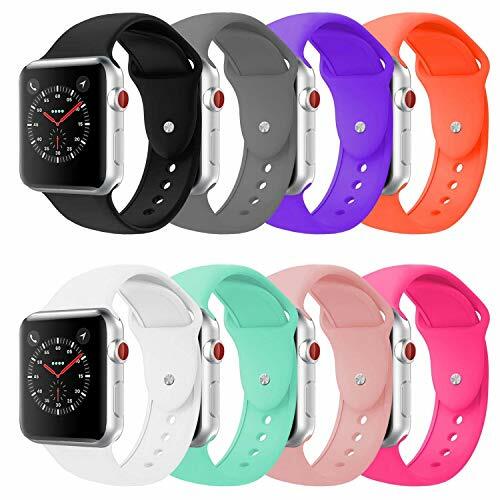 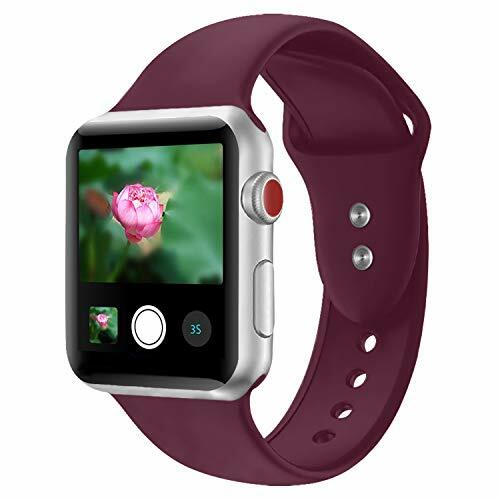 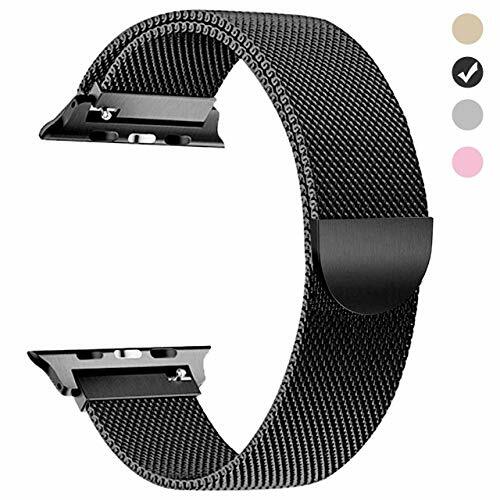 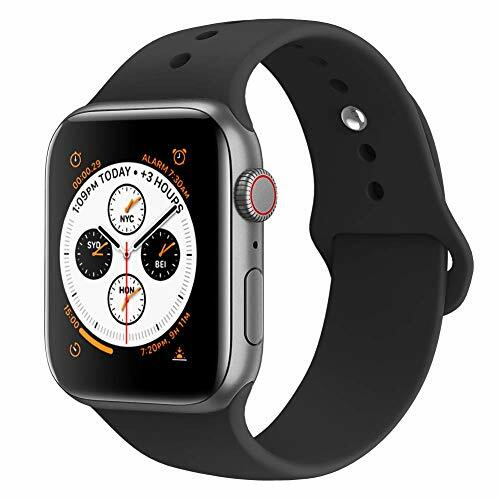 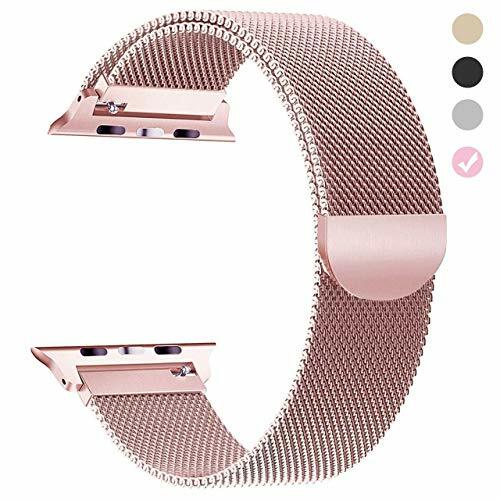 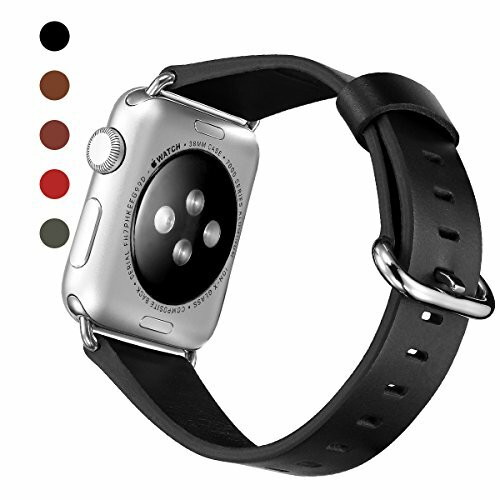 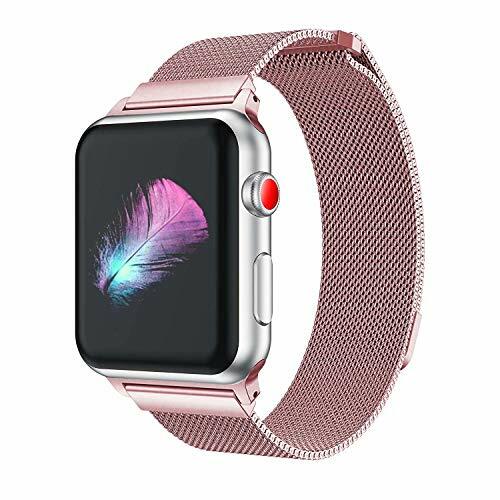 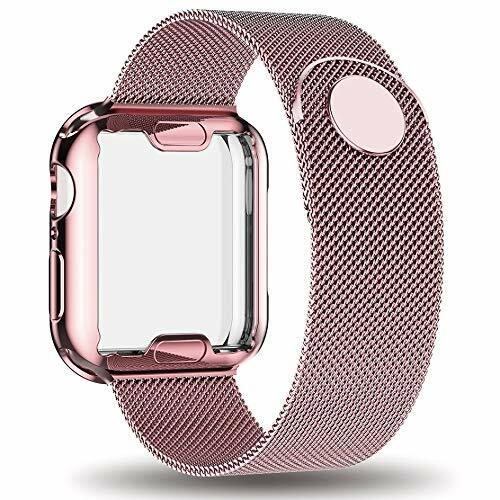 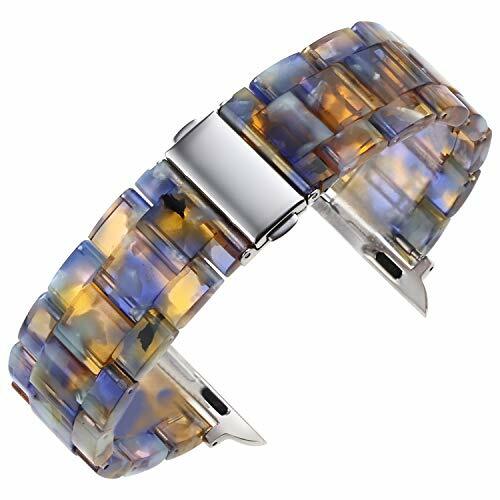 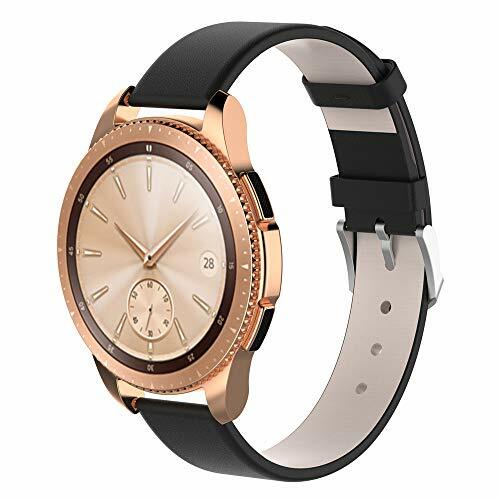 Perfect compatible with : The silicone bands are suitable for iWatch Series 3, Series 2, Series 1, Sport, Edition. 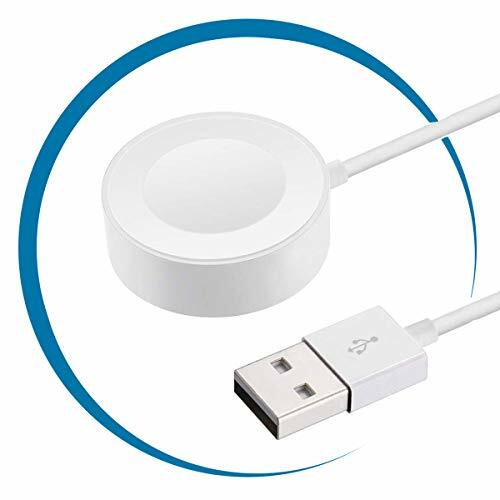 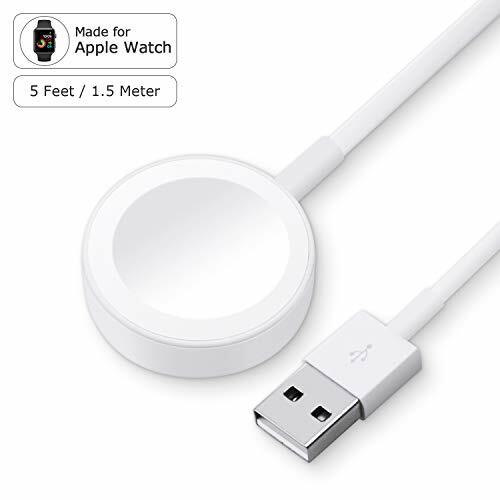 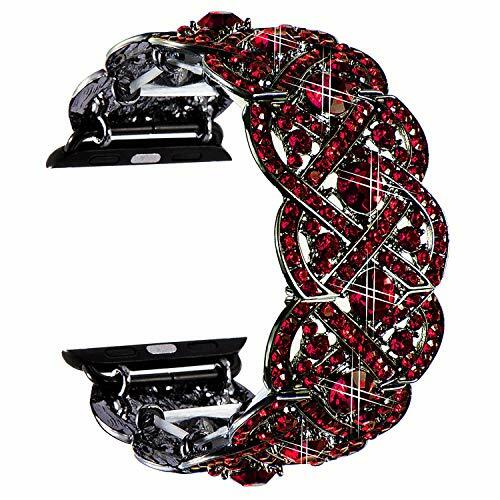 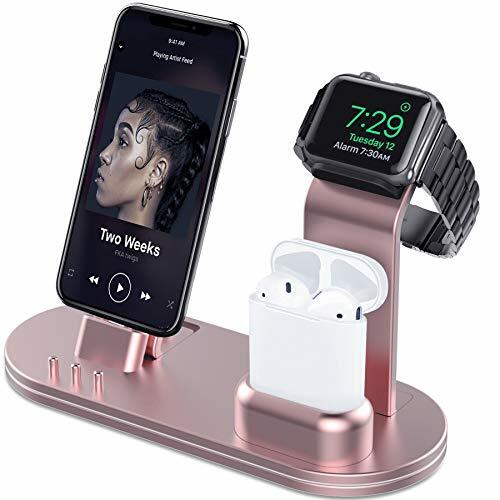 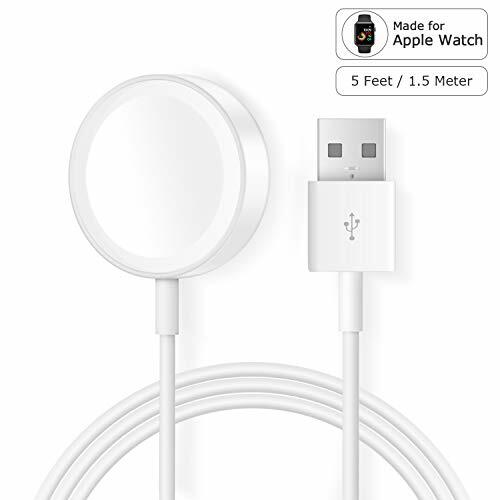 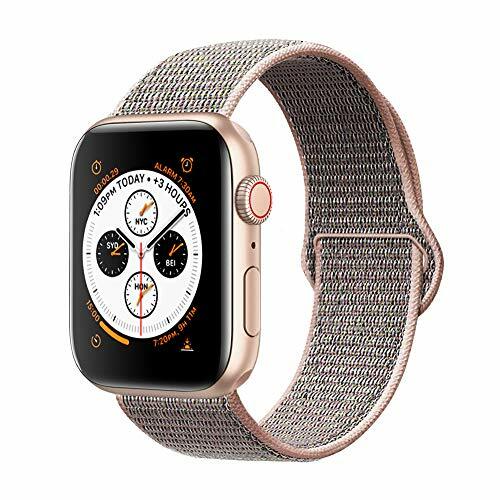 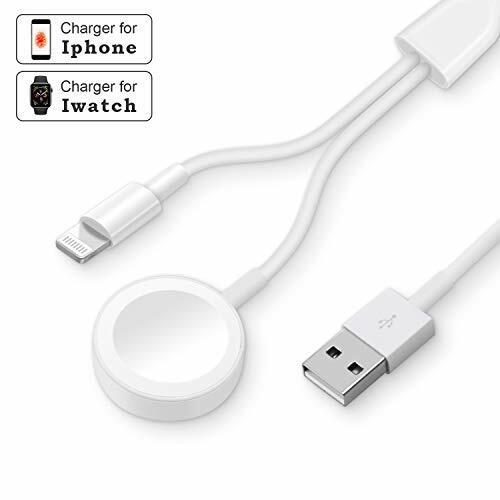 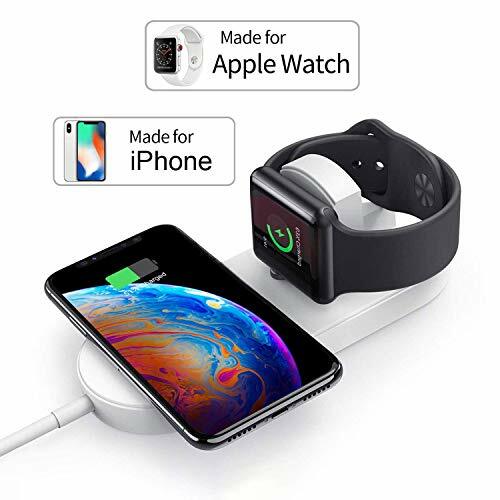 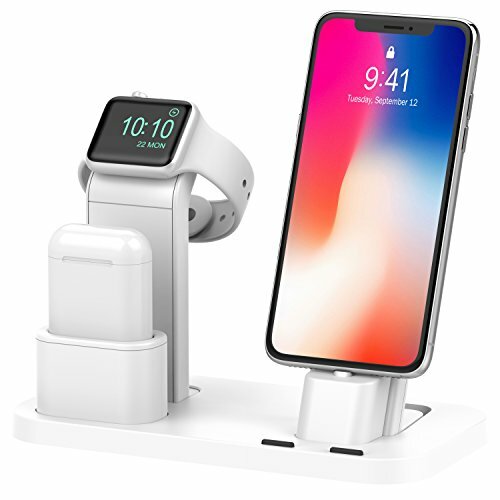 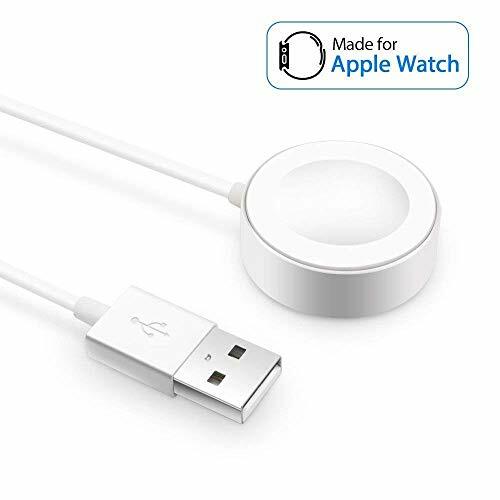 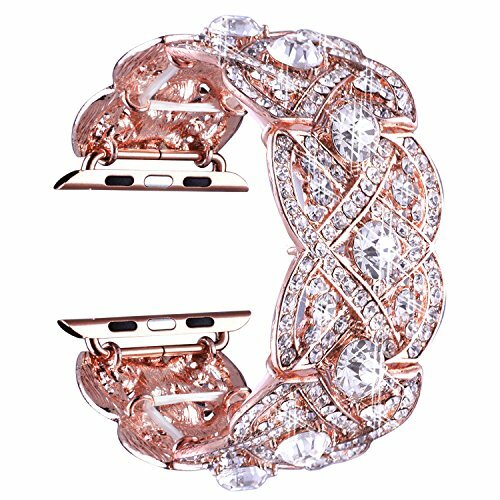 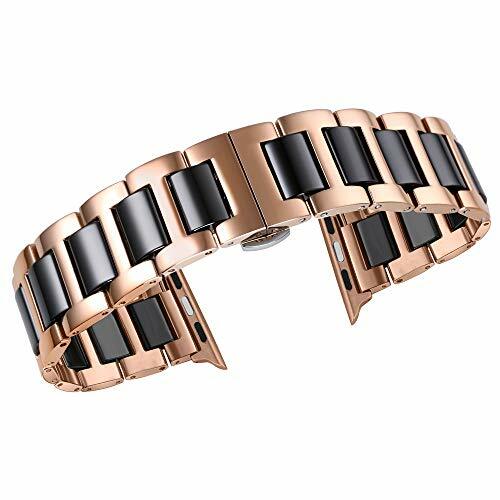 NOTICE: 38mm S/M, 38mm M/L sizes are made for 38mm iWatch,and 42mm S/M 42mm M/L sizes are made for 42mm iWatch, S/M means size Small, M/L means size Large! 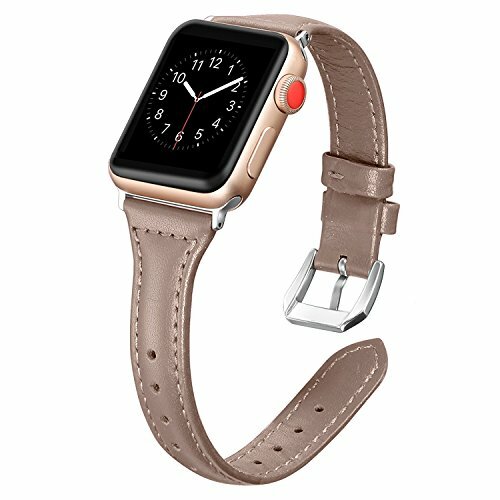 Please pay attention to choose the correct watch model and size for yourself.